Wow!!! The Baklave looks perfect!!! Yummmmm!!!! 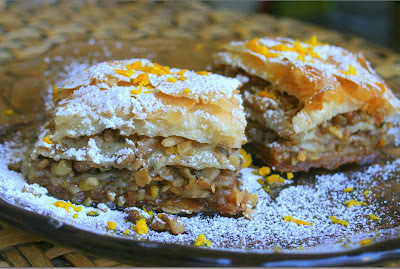 One of my fav Mediterranean dessert. Looks sooo yummy and yours look so perfect mythreyee. Scrumptious !!!! 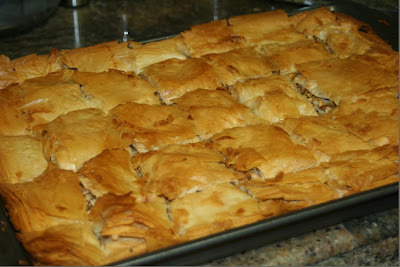 I ate Baklava once, found it very very sweet. I think by making at home, we can control the sugar. looks great with loads of nuts. Thank you ladies. 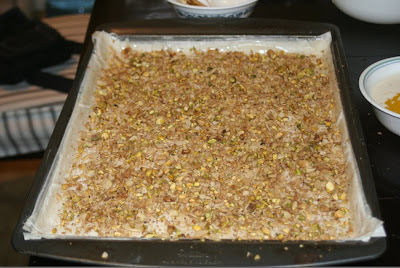 I have a sweet tooth, so , I don't really mind even if the recipe is a time consuming one. It was sure a delight for all that effort put in. Ah! Baklava.. 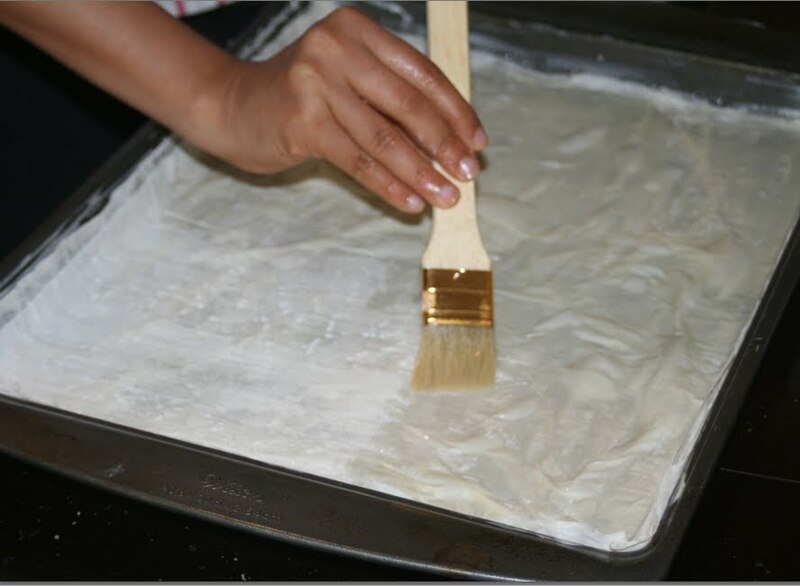 I usually make it only for very special occasions as it is so time consuming. Yours seem to have come out very well. Yummy !! This looks so lovely! Thanks for sharing some photos of the recipe. It is important to me since I always have a hard time following instructions. malar,diningroom sets, shoba and ramya, thanks. Give it a try one day. You will love it.